Daniel Martin has been in the bankcard business since 1989. Daniel Martin is the CEO, President and Founder of Renaissance Associates. Daniel was co-founder and Chief Operating Officer of Martin Howe Associates in 1990, which sold to PMT Services in 1996. A second-generation bankcard executive, Daniel Martin is the son of Jack Martin, ETA President in 1996. Martin Howe is considered one of the founders of implementing wireless technology at the Point of Sale. Martin Howe Associates was a $2.2 billion ISO in 1998. After the acquisition of Martin Howe in 1996, Daniel added to his duties by becoming General Manager of Cash Lane, a stand-alone Debit Card Processor, now owned by Calpian. 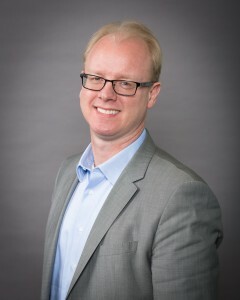 Michael joined Renaissance Associates as a partner in 2003. As a second generation payments executive, he started in the 1980’s as a teenager working summers in Manhattan collecting credit card receipts from merchants. In 1993 Michael joined Credit Card Software Systems as a Technical Support Supervisor. In 1997 he joined Bank of America Merchant Services (BAMS). 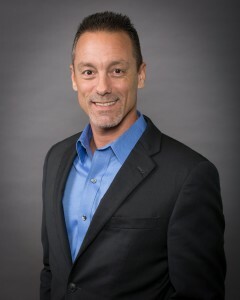 As Vice President of Relationship Management, Michael developed and implemented the Relationship Management program for the eastern half of the U.S., assisted in the development of the 35 person Tele-Sales unit and 8 regional sales offices with over 120 account executives. He also performed sales and product training and was instrumental in various large-scale implementations. Gina Spina has been in the bankcard industry since January 1996. Gina started her career at Martin Howe Associates as the Manager of the Contract Administration Department. Martin Howe Associates, a wholly owned subsidiary of PMT Services, was acquired by NOVA in 1998. Gina stayed on with NOVA as the Southeast Regional Manager assisting the Regional Vice President until 2003. In 2003 Gina moved to Card Payment Services, an ISO office for NOVA, where she was the Director of Operations. Gina’s duties included boarding new accounts, supporting the sales team and managing large merchant relationships. Gina also was involved in new account boarding, underwriting, account changes, terminal programming and technical support until 2012. 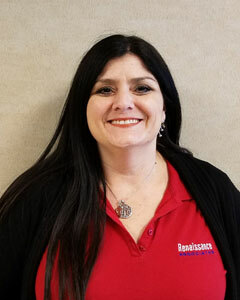 In 2012 Gina joined Renaissance Associates where she is the Director of Risk and Account Boarding. Her current duties include underwriting for Account Boarding and Risk Monitoring of the FD Omaha portfolio. 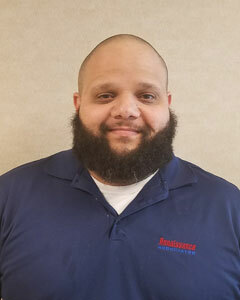 Steve has worked at Renaissance Associates since 2006 and has a background in the merchant services industry going back to 2002. He started out setting up credit card terminals and moved over to head the technical support side in 2006. Steve has extensive knowledge with credit card terminals, merchant services business and processing software and is always here to help with any of your merchant services needs! Carlos Lopez was born in Puerto Rico, is fluent in Spanish and has has been in the Merchant Services Industry since 2001. 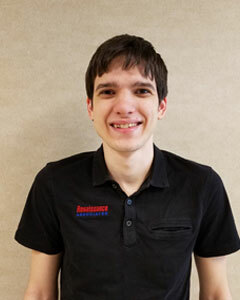 With a degree in Computer and Electronics Engineering, he spent over ten years as the Lead Technician for Teertronics, a POS equipment distributor in Dallas, TX. There he led a team of 12 technicians and specialized in the diagnostics, repair and programming of all types of credit card terminals and related equipment. In 2012 he brought his knowledge and expertise to Renaissance Associates. He continues to expand his knowledge and skills by researching all of the latest state of the art technology available. Keith Patterson is our Customer Retention Manager. 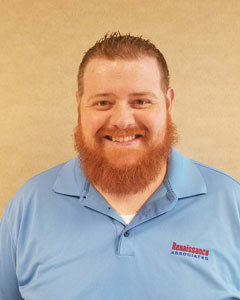 He joined Renaissance Associates in 2015 and brings with him several years of Customer Service and Customer Retention experience. One of Keith’s responsibilities is to ensure that our customers are taking advantage of the different Marketing Programs and Services that are available to them. Keith is originally from and currently lives in Dallas, TX.